Based in Hamilton, Auckland, and Tauranga, Belles & Brides are the Upper North Islands’ leading wedding hair, makeup, and beauty team! 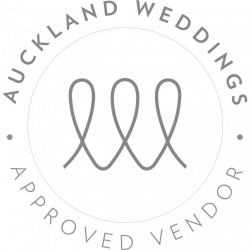 Approved by AUCKLAND WEDDINGS, and rated amoung New Zealand’s Top 10 bridal hair and makeup vendors by the internationally esteemed blog JUNEBUG WEDDINGS, we are your go-to bridal beauty team! 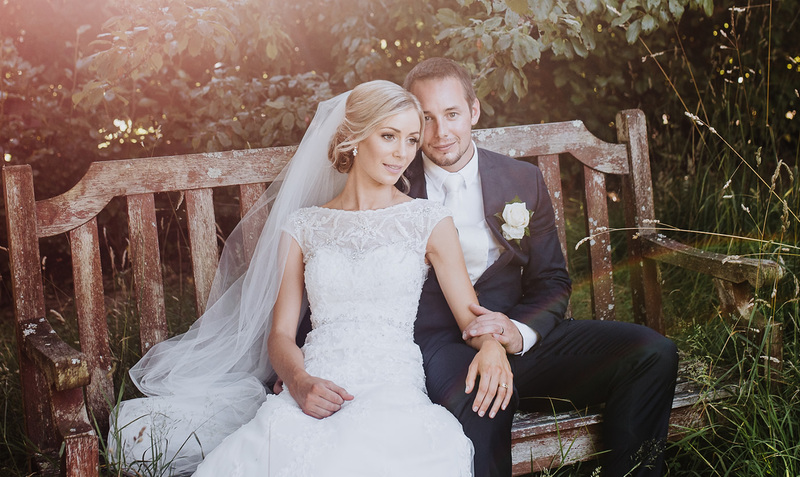 We specialise exclusively in weddings, and offer a large team of highly sought-after professional hair and makeup artists to take care of you and your bridal party on your big day! Our large team also means that you can have extra support and back-up artists when and where needed, and do not have to nervously rely on a lone-artist! What’s even better…we have a spacious, private, and centrally-located boutique studio based in Hamilton that you can book exclusively for yourself and your bridal party to get ready in on your big day (the use of the studio is completely free of charge if you are one of our booked brides), OR we offer a fully mobile service anywhere within the upper North Island! 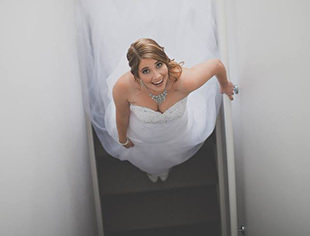 You can choose from our range of discounted hair and makeup packages, and if you are based in the Waikato you can also add on a range of our in-studio bridal beauty treatments such as spray tans, and gel manicures & pedicures to your hair and makeup package! Quite uniquely, Belles & Brides specialise solely in wedding hair and make-up. We focus all of our time and attention into creating bridal looks and consistently upskilling and staying up to date on the latest bridal hair and makeup trends. Bridal hair and makeup is a field all by itself. Not all hairstylists and makeup artists can transfer their skills across to bridal looks. With us, however, it’s our complete speciality. 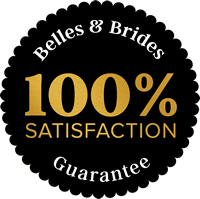 There’s no risk and no surprises when you hire the Belles & Brides team. 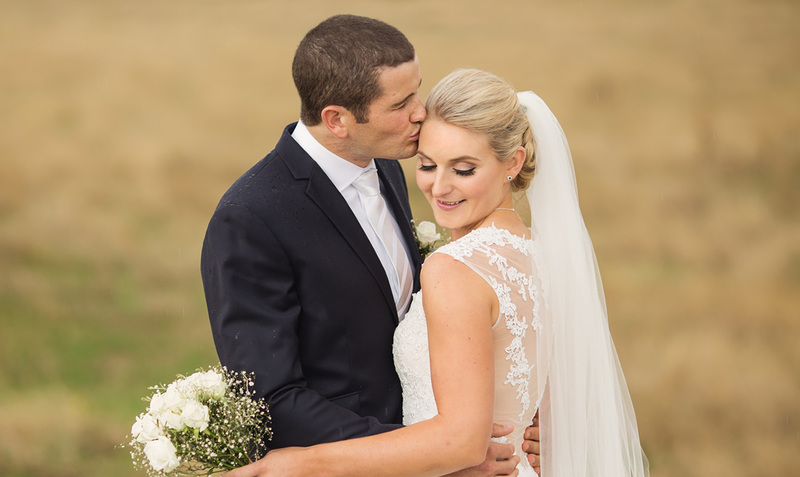 Bridal hair and makeup is OUR field, and we’re THE experts in New Zealand. 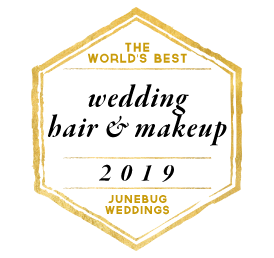 In fact, we were even rated in the Top 10 NZ hair and makeup teams and among the world’s best, by Junebug Weddings. 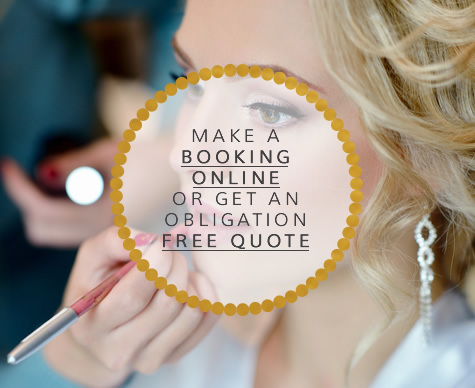 That’s why we are consistently the first company that comes to mind and the most recommended for bridal makeup and wedding hair Hamilton, Auckland, and Tauranga wide. We are also incredibly proud to consistently attract rave reviews; reviews which we hold dear to our heart. We appreciate that your wedding day is and will always be one of the biggest and important days of your life. That’s why not just any makeup artist or hair stylist will suffice to enhance your beauty on your big day. 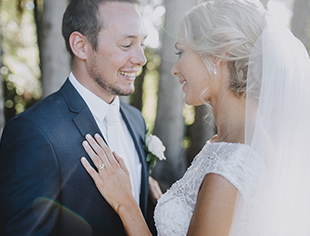 For your special day, you deserve only the best in wedding hair and bridal makeup Hamilton, Auckland, and Tauranga has to offer. 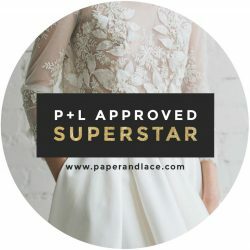 Such is our reputation and expertise in the bridal beauty field that we’re also the company that is responsible for training the up and coming bridal hair stylist and wedding makeup artist Hamilton, Auckland and Tauranga wide. Staffed with the best bridal beauty team in the area, who better to educate and upskill hair stylists and makeup artists? The demand to learn from our expert beauty team has hit such a level that we have to run day workshops, group workshops, and part-time evening courses several times a year. It brings us great joy to impart our expertise and knowledge to others, and help other make-up and hair experts to embark on a rewarding career in bridal beauty. When you book Belles & Brides, you don’t need to worry about coordinating different beauty specialists on your big day. 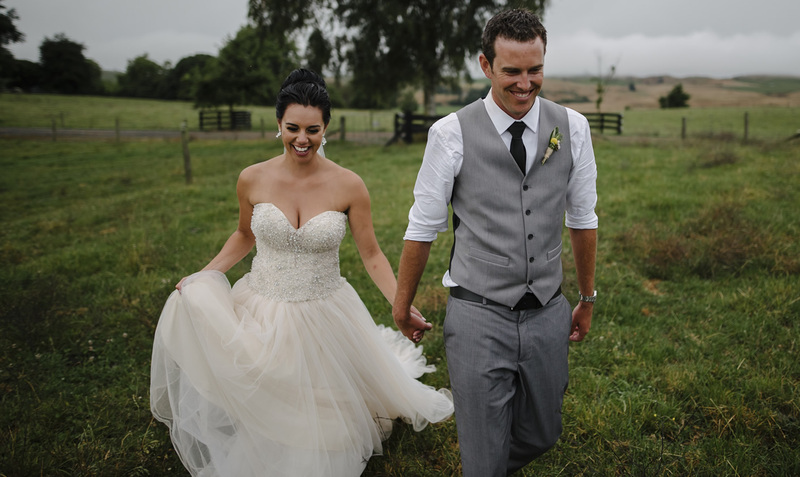 We offer the complete wedding hair and makeup Hamilton, Auckland and Tauranga team. You can rest and relax with the peace of mind that each member of your bridal party is being tended to by one of the most experienced bridal hair stylists or make-up artists in the area, all working in sync, in a highly coordinated manner. There’s no rushing, no panic. Weddings are all we do, week in, week out, catering to hundreds of brides every single year. We plan to perfection to ensure that you can just sit back and enjoy the moment as we create your wedding look. There’s no “extra help” drafted in with sub-standard skills. We operate and maintain a large team of deeply skilled and experienced bridal specialists, so can cater to last-minute additions and large bridal parties. Even beauty requirements such as tanning, and nails can be accommodated by our creative team. 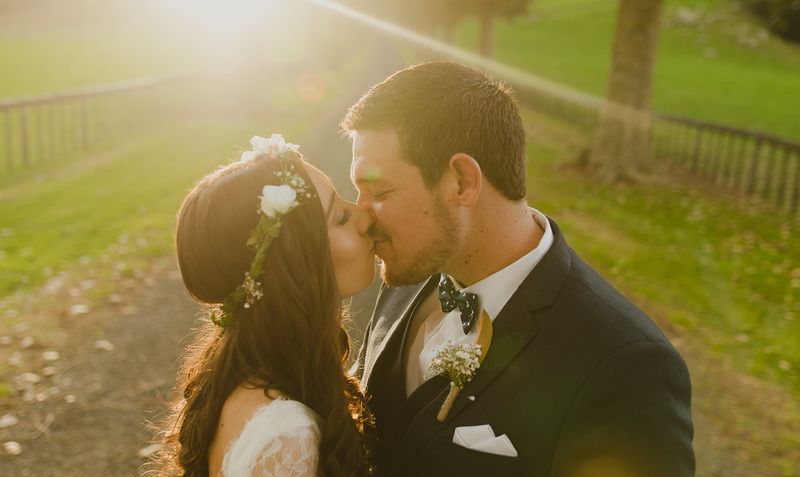 Your superior bridal hair and makeup experience begins with your trial run at our central boutique studio in Waikato, which can also be used for your wedding beauty preparations on the day itself. For brides further afield, our team travels to you, to a location of your choice. We take trial runs very seriously and will happily run you through various looks that match your specific needs and desires. How you look and feel as you walk up the aisle is as important to us as it is to you. 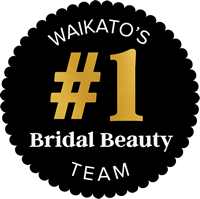 Trust in the leading team for bridal hair and wedding makeup Hamilton, Auckland & Tauranga wide for your wedding day. We promise it will be one of the best decisions you make for your big day. 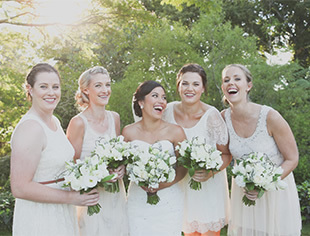 Belles & Brides is the leading wedding hair, makeup and beauty team in New Zealand’s Upper North Island. They offer bridal beauty services for weddings as well as professional hair and makeup courses to train other artists. Browse their website further or call to learn more. Our package deal and services for you and your bridal party! The top 10 reasons why we are the very best bridal beauty team for your big day! 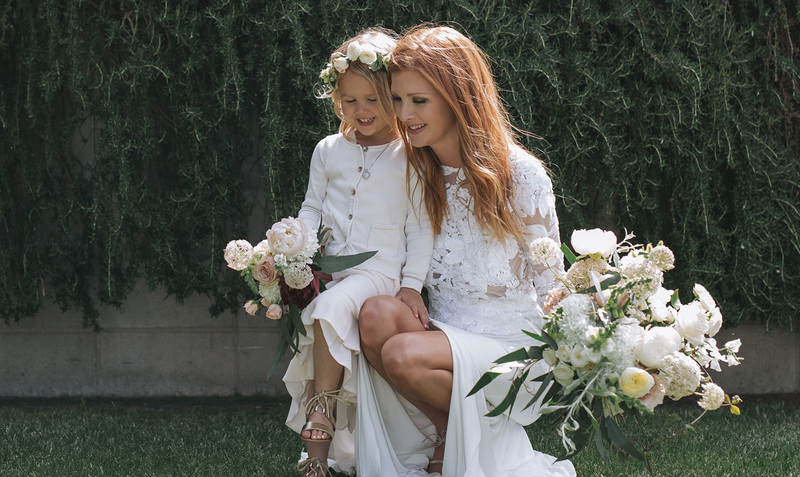 Check out our beautiful gallery of real-life brides on their wedding days! Read snippets of the incredible feedback we have received from our brides! receive a copy of our FREE EBOOK here! Check out this video below to see our work in action! 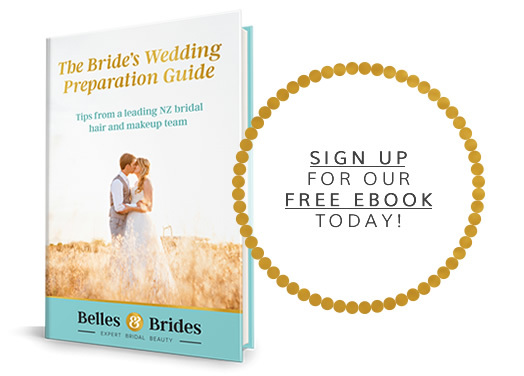 PLUS sign up to our FREE ebook to learn lots of amazing tips and tricks for your big day!